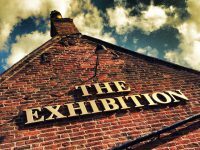 The Exhibition is located in the heart of the small town of Godmanchester. We are easily reachable from St. Ives, St. Neots & Cambridge. 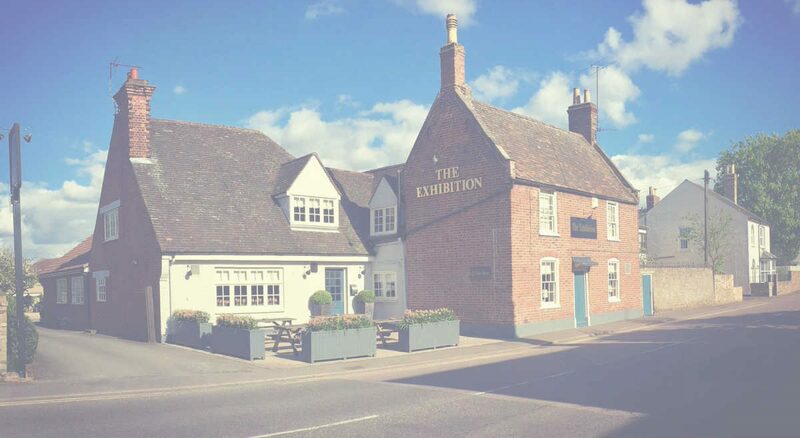 Godmanchester is the smaller, more picturesque neighbour of Huntingdon and we are a short stroll from the river. 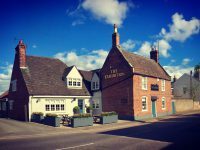 Our pub is family run by Paul & Sarah with the support of Carol-Ann in the bar and a great culinary team in the kitchen. The warm and welcoming environment is key to making you feel at home. 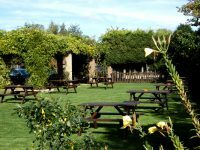 We have a great restaurant serving locally sourced food where possible created by our award winning chefs. To book a table please call us on 01480 459134. 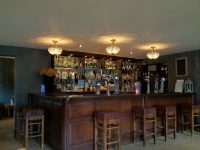 In addition to the restaurant we have a vibrant bar with many friendly locals who will make you feel at home. 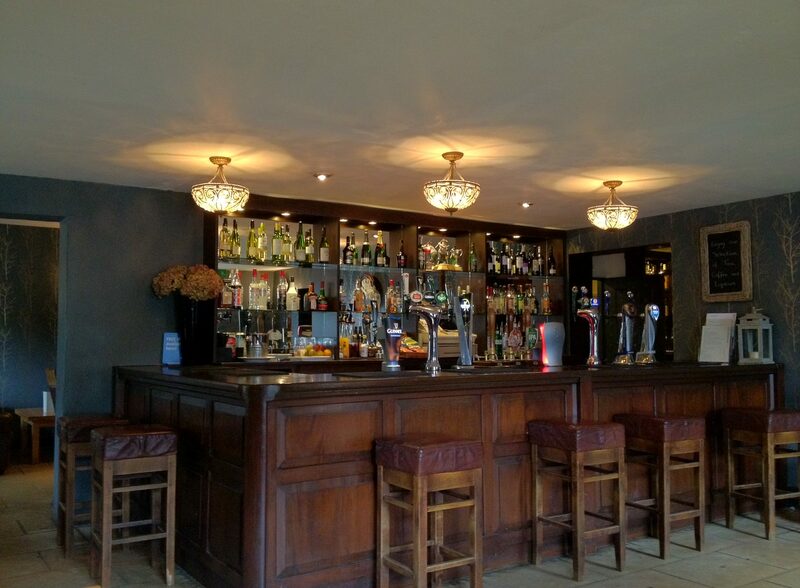 We have experienced and friendly staff providing great service and a wide choice of beverages. 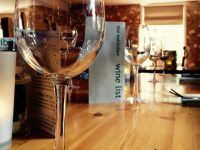 We host a choice of real ales, stock several lagers, shelves of spirits and an extensive wine list. 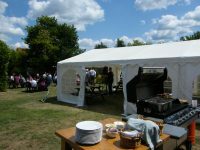 To the rear of The Exhibition we have a covered & heated smoking area, a large car park and a large family garden that is laid to lawn and enclosed by picket fencing. As part of the Godmanchester community we run numerous special events throughout the year including live music nights, family fun days, coffee mornings and numerous charity events in aid of Macmillan Cancer Support.